Morgan DeBaun, co-founder and CEO of Blavity. Morgan DeBaun is co-founder and CEO of Blavity, a media startup that seeks to be the “voice of black millennials.” She says the organization got the name from a phenomenon she witnessed while attending Washington University. DeBaum, St. Louis native, said that if you head to the Danforth University Center on campus, you’ll find a bunch of tables with a big, round table in the middle. “For me and my co-founders, who also went to Wash U, the black table was this moment of peace that allowed us to grow and to come into our full selves in this college experience,” Debaun said. 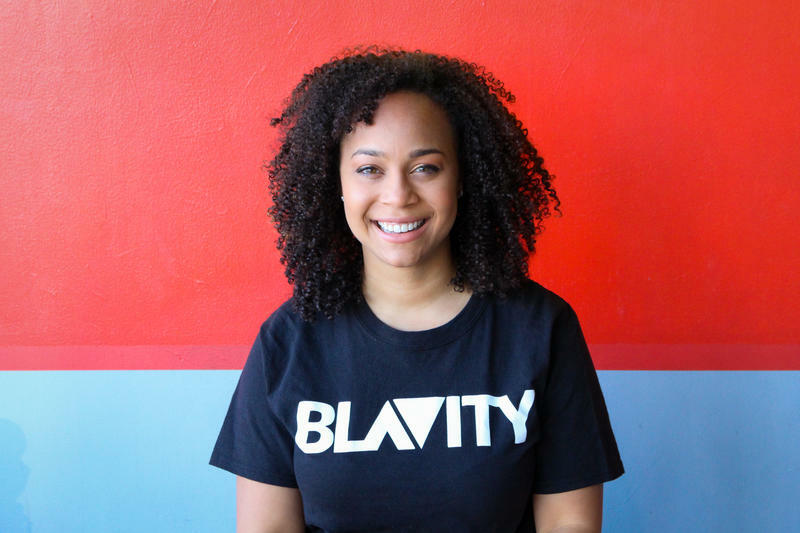 In 2014, Morgan DeBaun founded Blavity, a media startup that now runs out of Silicon Valley. 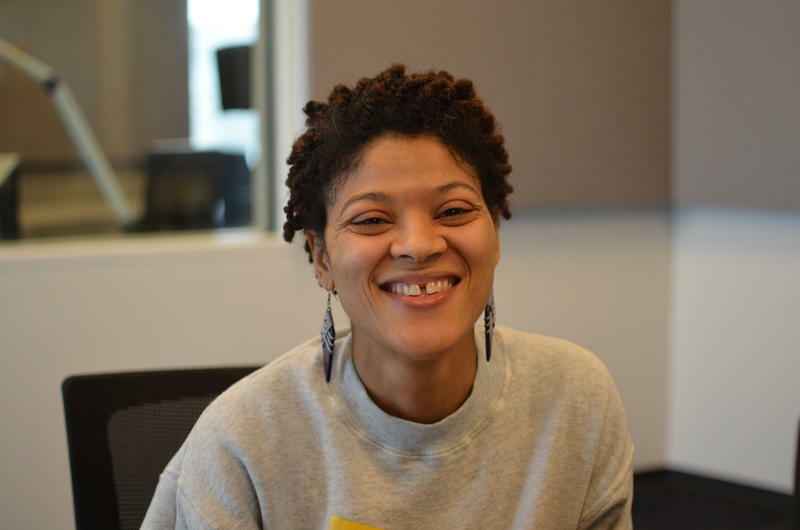 She joins St. Louis on the Air host Don Marsh to discuss the startup and her St. Louis roots. Blavity just surpassed 100,000 followers on Facebook. Based in California's Silicon Valley, Blavity was founded in July 2014, and “is built for and by passionate black techies trying to add more balance to the way black people are represented in media and culture.” On the site, you’ll find everything from think pieces about Beyonce’s visual album "Lemonade" to breaking news and health and wellness features. DeBaun, who was this year named to Forbes 30 under 30 lists year, moved to Silicon Valley after graduating from Washington University to work for Intuit, an American software company. “I was pretty lonely,” she said. 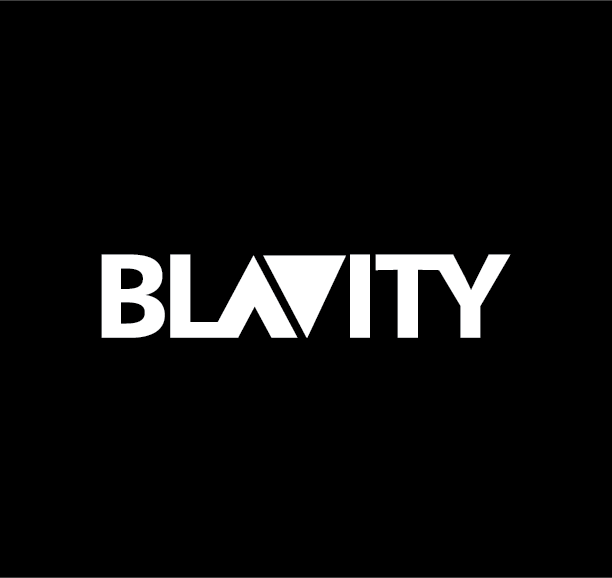 Blavity was founded in 2014. During this period, she started reflecting on her experience at Washington University. Instead of merely dwelling in nostalgia, DeBaun decided to do something about it. For DeBaun, her goals for the company’s success are built on this vision. Over the past two years, Blavity has grown quite a bit by engaging a group of loyal contributors. It has also called in some lucrative partnerships with brands looking to engage with black millennials. “It is a $1.1 trillion buying power, the black community in the U.S, not to mention the influence that black culture has on American culture and the world’s culture,” DeBaun said. The secret to the startup’s success? Not treating every black person like they are the exact same person with the exact same interests. Blavity tries to consider different sub-communities and subcultures among black people, and create content around those segments of the population. While most people view Blavity as a media site, DeBaun said that the startup is branching out in other directions, including the release of new technology products and in-person conferences such as Empower Her, which is coming up on May 21 in New York. With a burgeoning startup in St. Louis itself, what made Debaun move to the west coast to find her own community? “I wish I could do it in St. Louis, rent would be much cheaper,” DeBaun said. When Shante Duncan founded Sisters Helping Each other to Reach a Higher Height (S.H.E.R.A.H.) in 2004, three women came to her house to share their dreams and goals and to “become better versions of themselves.” Duncan was in her early 20s, a native of north St. Louis who returned to the area to help her community, and she was going through a difficult breakup. “I was a woman hurt and I wanted to reach out to other sisters to say, ‘This hurts, are you hurting? What can we do to heal? Once we do that, how do we take this to heal our community?’” Duncan explained. A local media history group has acquired nine issues of the region’s first bi-lingual business paper. The St. Louis Media History Foundation announced on Monday that it had purchased the copies of El Comercio del Valle from a private collector. El Comercio del Valle — the Commerce of the Valley — began publishing in St. Louis in 1876 and was distributed all along the Mississippi River, said Frank Absher, the executive director of the foundation. The first publisher would eventually become the Mexican Consul in St. Louis. Poet and spoken word artist Cheeraz Gormon has felt great pain. She grew up in the north St. Louis neighborhood of College Hill and remembers what it was like to hear the first gun shots ring out in her neighborhood in the late 1980s and the gang wars that erupted thereafter. She remembers when her brother, six weeks home from Kuwait, was murdered in Olivette. She remembers, most recently, when her baby brother was murdered on August 13, 2013, defending a woman who was the victim of domestic abuse. She most certainly remembers years of systemic racism she faced as an executive in the advertising industry and daily life as a black woman and activist. But Gormon has also approached this pain with great love: a fuel for her poetry and spoken word performances that are capturing the hearts and minds of people around St. Louis. 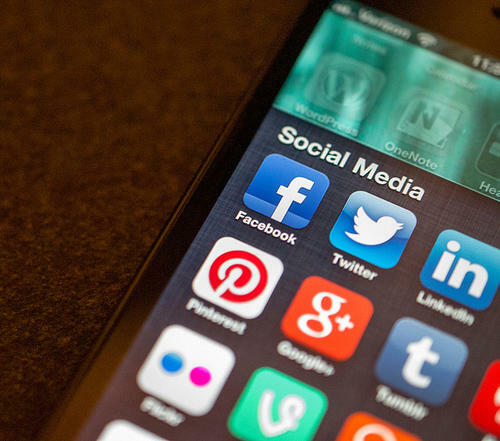 How Do We Foster Media Literacy In Today's Digital World? With the advent of smart phones and tablets, media messages are now ever-present. And with social media, Internet television, satellite radio, blogs and self-publishing in addition to traditional print and broadcasting, the number of media messages out there is also ever-increasing. That makes it all the more important that people have the ability to critically deconstruct the messages the media convey.